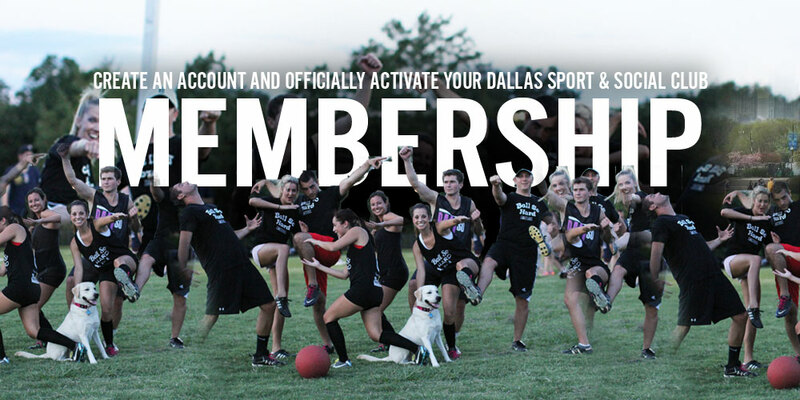 Create a free account to officially activate your Dallas Sport & Social Club membership! By creating an account and activating your free membership, you receive the great benefits of being a part of the Dallas Sport & Social Club. Members gain access to play in all Dallas Sport & Social Club leagues and tournaments. There’s something for you to play all year long. Check out what’s available now. Enjoy access to Dallas Sport & Social Club events including tailgates, happy hours, pub crawls, holiday-themed parties, and our monthly Pub Run Series! Receive updates on all things Dallas Sport & Social Club including upcoming leagues and events as well as special offers from our sponsors. A DSSC membership is your ticket to the best Dallas has to offer.